Hello... Hello ... my old friends ... It's great to see you once again! It was always going to be a hard act to follow with the amazing success of Brum Rocks and It's Only Rock 'n' Roll! so when Brian Yeates formally announced details today of a seventeen  date new show entitled MADE IN BRUM touring major venues in the Midlands. 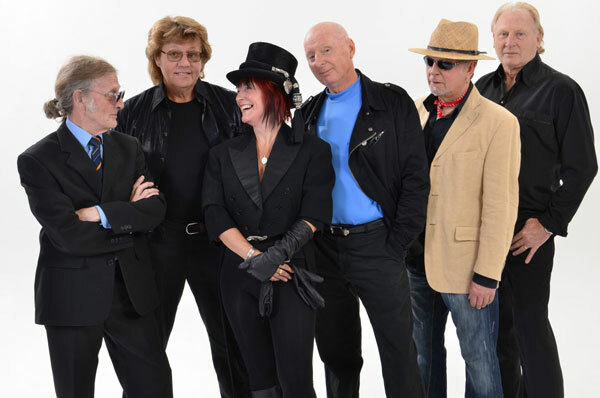 The show is described as "A concert of great music, anecdotes and laughter" and features Bev Bevan, Jasper Carrott, Trevor Burton, the legendary Danny King, Geoff Turton, Joy Strachan-Brain [from Quill] and The Bev Bevan Band [Tony Kelsey, Phil Tree and Abby Brant]. ELO Beatles Forever [ELOBF] recommends Made In Brum to those enlightened folks who enjoy the music of ELO, Jeff Lynne, Roy Wood, The Move, The Idle Race, 'Brum Beat', The Beatles and related artistes.